This was my song when a big change happened in my career… I was not prepared at that time… I never thought though that I’ll be listening to this song again. Last month, this is the song that I discovered and it played in my head almost everyday! 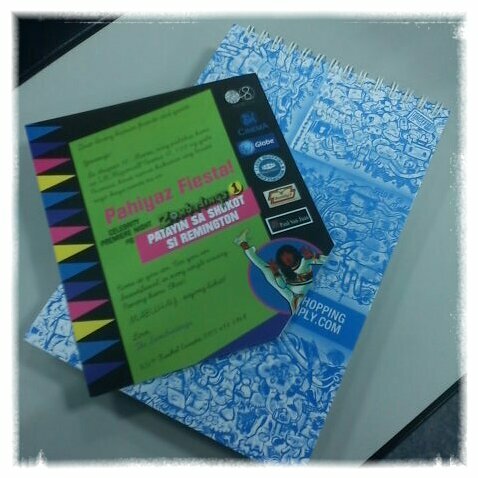 Sabi ng friend ko, pang-adik daw yung song.. but I don’t care… I just love the beat and the message of the song. This was featured on Glee, but I first heard it on RX… but this version, the acoustic one, was shared by my friend on facebook. Here’s Young The Giant, with Cough Syrup. 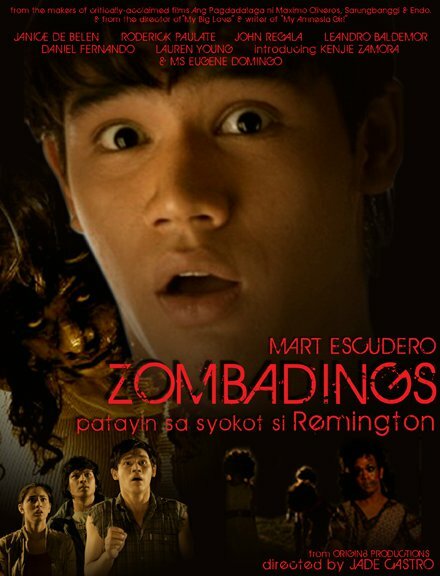 We watched the Premier night of Zombadings: Patayin Sa Shokot Si Remington. It was star studded! The whole cast of the movie was there. We even got some freebies before we enter the cinema house. The movie is good, I had a good laugh. Good thing there were subtitles when some characters were speaking gay lingo. Kakatuwa!.. and I learned a couple of words, like Awaaard, and I’m abusing it lately haha!